In time, every sprinkler system will eventually have some type of leak. Sprinkler systems can leak after excessive wear, contact from above, and several other reasons. 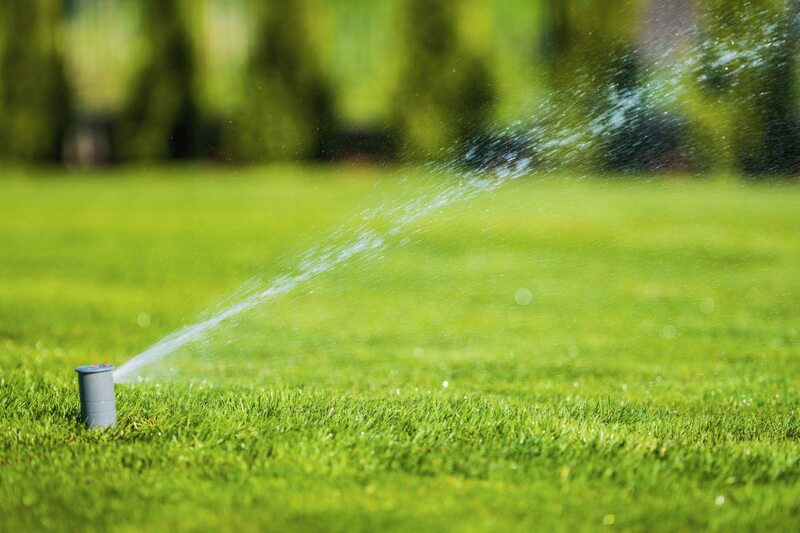 Even contact with a lawn care service machines like a hedge trimmer or lawn mower can damage sprinklers. Foot traffic can damage sprinkler heads and cause a leak. 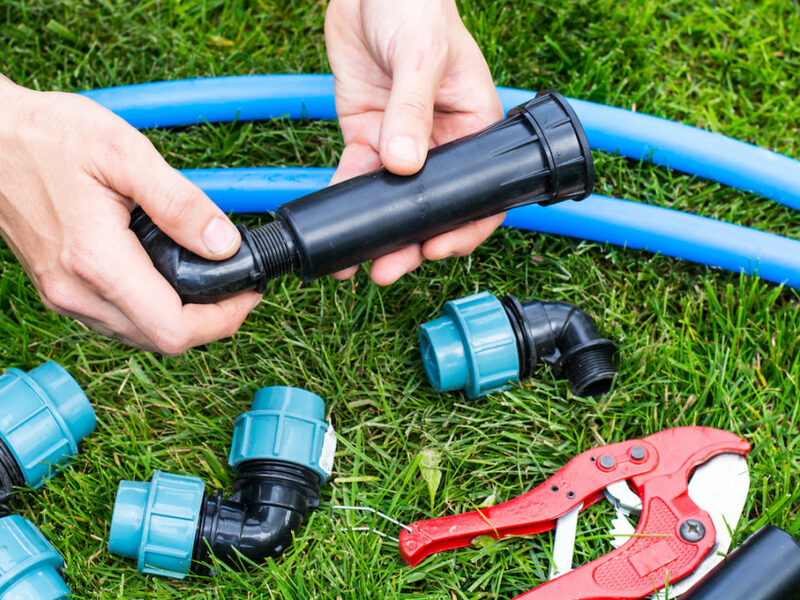 An irrigation leak will increase your water bill and also require a repair or replacement. It is best to address the leak right away so it does not increase your water bill. 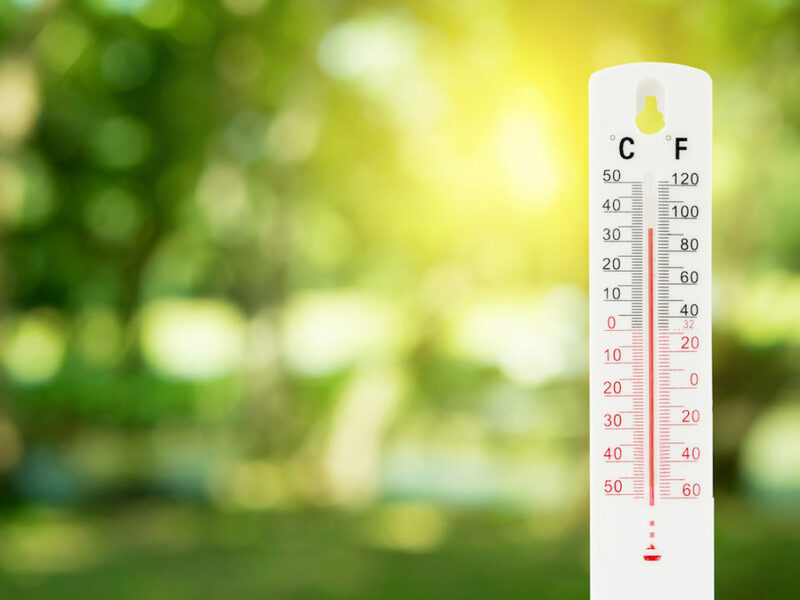 Aside from spiking your water bill, a leak in your sprinkler system will also reduce water pressure to the point that the entire lawn can’t be watered. You might end up with dry patches on the lawn. Leaks can even cause wet spots that lead to weeds, diseases, and other problems. The end result of your irrigation system leak might end up being costly water bills, wasted water, and dry spaces scattered among wet spots. Do not wait to call our sprinkler technicians after you uncover the leak. The longer you wait, the worse the problem will become. Reach out to our team as soon as you notice the leak. One of our technicians will analyze your system to pinpoint the leak’s location. Our Palm Harbor irrigation repair team will get right to work to put an end to your water loss and those high water bills. As noted above, it is possible for foot traffic and other interference from above to cause sprinkler system leaks. It is also possible that the system was not properly installed in the first place. 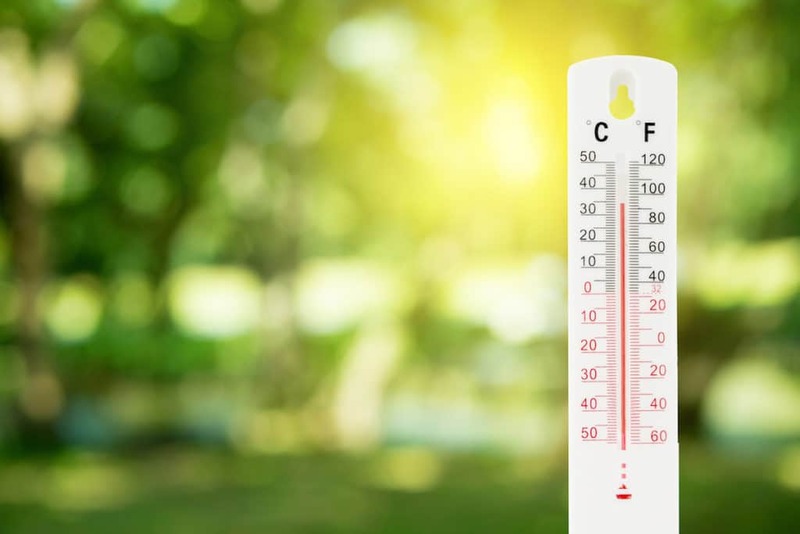 It might be possible to perform repairs to keep the system functional, yet there is no guarantee a poorly installed irrigation system will prove operate as it should beyond the short-term. The top cause of sprinkler system leaks is low head drainage. This refers to instances in which the zone’s lowest head permits water to drain out of the lateral pipes and out of the sprinkler. If there is low head drainage, leftover water will no longer flow after the pipe is emptied. Our Palm Harbor irrigation repair team will get right to work on this problem by installing check valves on sprinklers as well as lateral lines. It is also possible there is a leak in the zone valve. This cannot be remedied by a check valve. Water typically leaks through such a valve when there is debris blocking the valve diaphragm. The irrigation system problem could stem from the failure to perform proper maintenance after installation. Sprinkler systems should be inspected for possible problems a minimum of once each year. 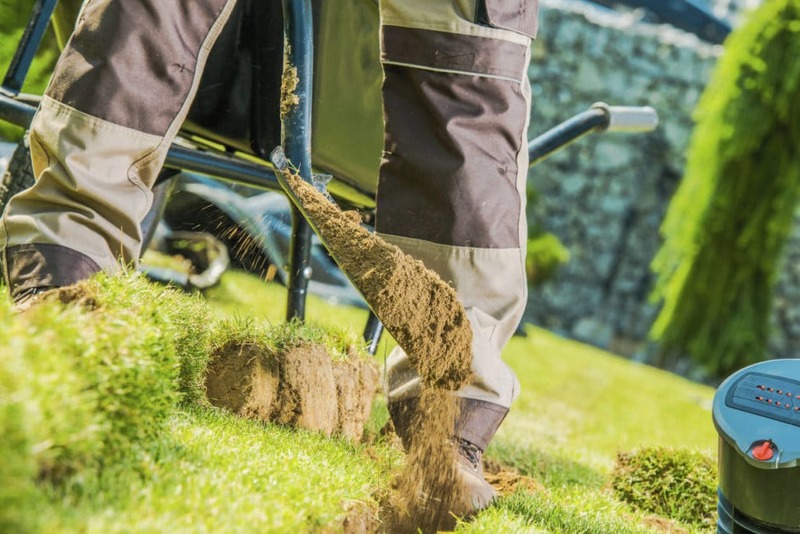 Furthermore, this inspection will give the technician the opportunity to perform whatever maintenance is necessary to keep your irrigation system in tip-top shape. 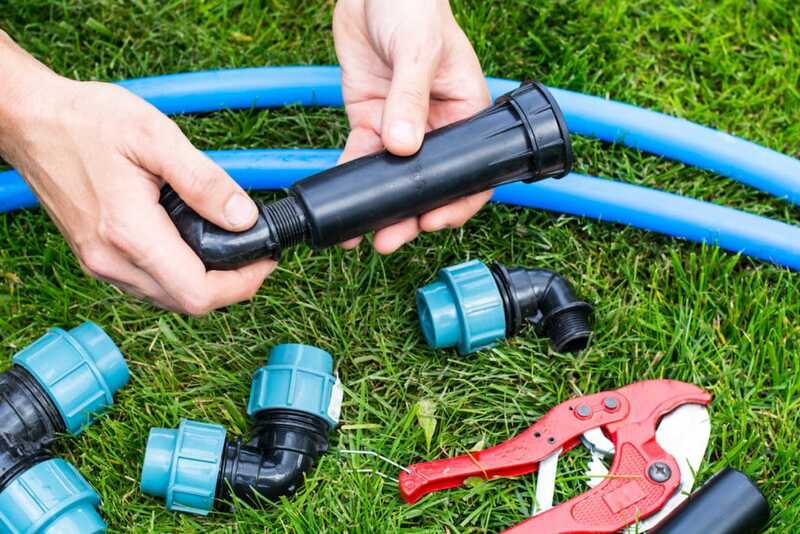 Do not let any old handyman or alleged irrigation specialist handle your leak repair project. 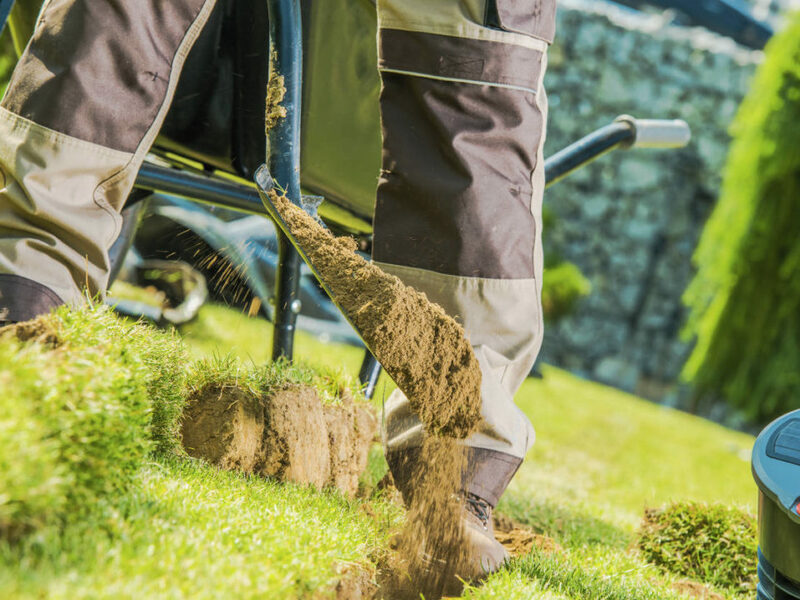 It is better to work with a licensed Palm Harbor irrigation repair professional. If your sprinkler system has a leak, do not panic! Our Palm Harbor irrigation repair team will analyze the situation and get the water flowing like it should. You can contact us at 727-772-3819.